These mirror clips are constructed from steel and come plated in chrome. They feature a J-style design that accepts 1/4 in. thick mirrors. 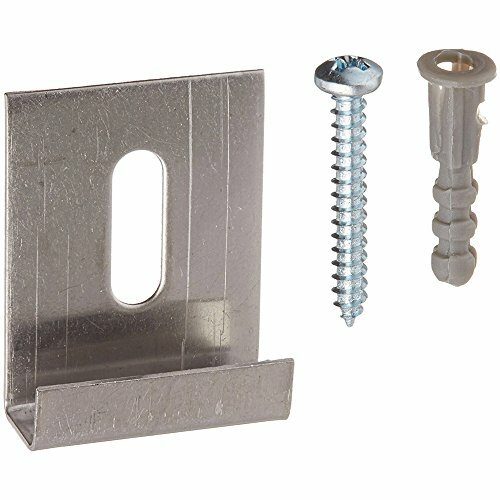 These clips can be used as both bottom or top hangers and come complete with fasteners. If you have any questions about this product by Prime-Line, contact us by completing and submitting the form below. If you are looking for a specif part number, please include it with your message.